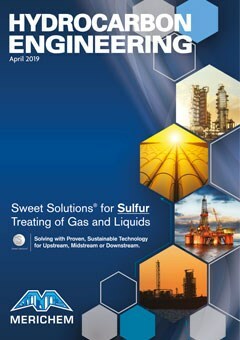 The April issue of Hydrocarbon Engineering includes features on software, distillation, petrochemicals and sulfur, including our annual Sulfur Review. This month’s regional report examines the latest developments in Central and South America. 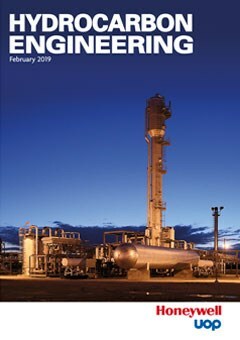 This issue of Hydrocarbon Engineering includes features on safety, catalysts, heat technology, corrosion, blending technology, flaring and biofuels. This month’s regional report from Nancy Yamaguchi debates whether the US’s resurgence as a top oil producer will have positive or negative consequences in the long-term. 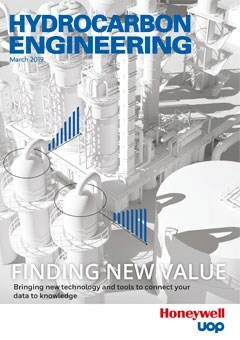 This issue of Hydrocarbon Engineering includes features on gas treating, gas analysers, turbomachinery, pumps & valves and LNG. The January issue of Hydrocarbon Engineering features articles on flowmeters, digitalisation, maintenance and reliability, and water treatment.